MetService meteorologists are forecasting a settled, calm end to the week, with a cool start to Fridaymorning set to contrast with this weekend’s weather. A significant weather system moves over the country in the latter half of the weekend, bringing strong northeasterly winds and heavy rain, with possible downpours to northern and western regions of the country. A high-pressure system gives a dry start to the weekend for much of New Zealand, with a few showers for northern and western coastal areas. This continues into Saturday, with the approaching trough increasing the winds over New Zealand. A significant band of rain then approaches the country, setting in late on Saturday for the Far North and bringing gusty northeasterly winds to that region. 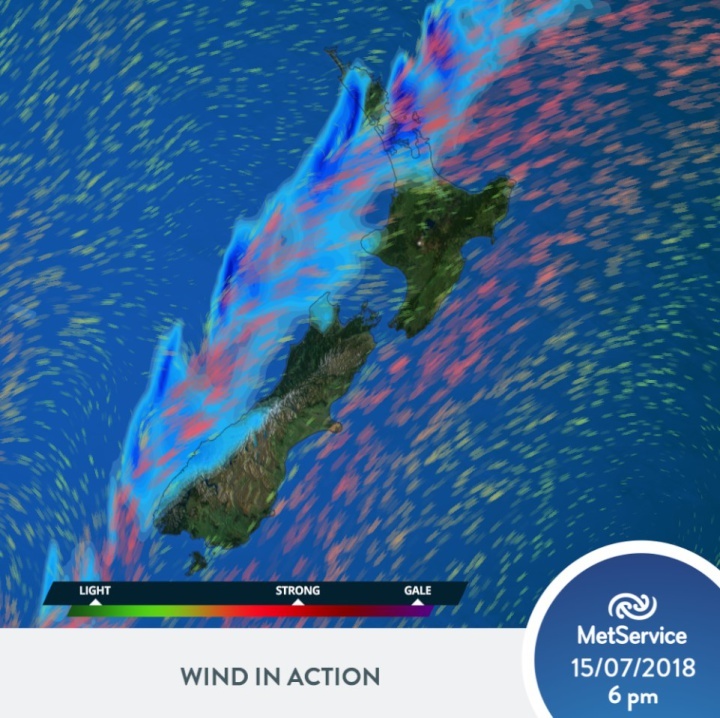 This means periods of rain, possibly heavy at times with downpours possible, and strong, gusty northeasterly winds for those exposed to the northeasterly flow, with the Nelson region also seeing some large rain accumulations. This weekend Auckland and northern areas will have king tides coinciding with the bad weather so there is a concern of associated coastal inundation. Please take advice from your local council in this matter.